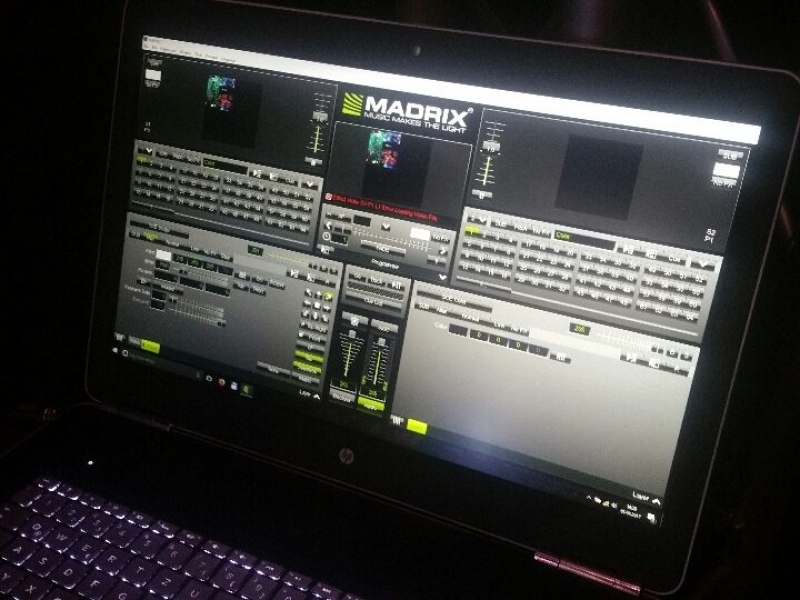 Madrix 5 is the novelty presented at the Messe by the German company, containing many new features for an even more user friendly operation and a number of small and useful tricks to facilitate the setup and control of content. 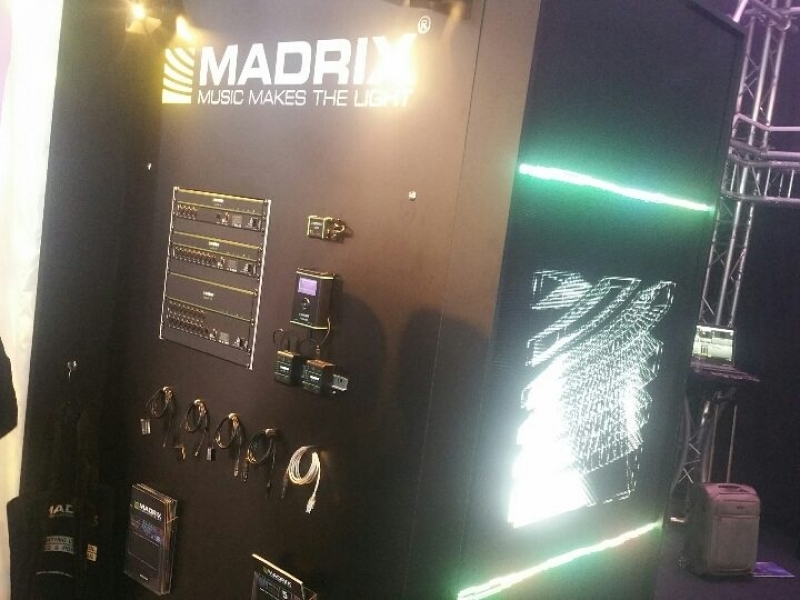 It has been introduced a new category of effects called TRI effects, controllable via DMX or MIDI, a new even more simplified user interface and better management of audio streams in videos. Highlights include the new built-in effects with SCE Rotating Shape system and new filter effects. 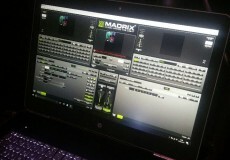 Madrix 5 has been updated to 64-bit operation with a marked improvement in graphics performance. Other important innovations for the benefit of installers are the ability to export the patch in CSV format, printing of the fixture list and the image of the background to better the phase of the show’s creation.